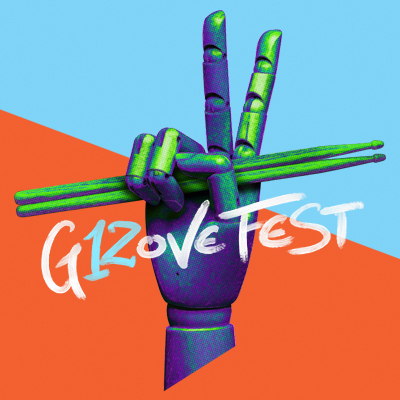 Grove Fest is a community street festival in its 12th year. Volunteers will help with many aspects of the event. Shifts are two hours in length. Volunteers are welcome to sign up for multiple shifts. Tasks range from set-up, monitoring the festival grounds for refuse, greeting participants, etc. Volunteers will receive a t-shirt, coupon for two beverages, and food.